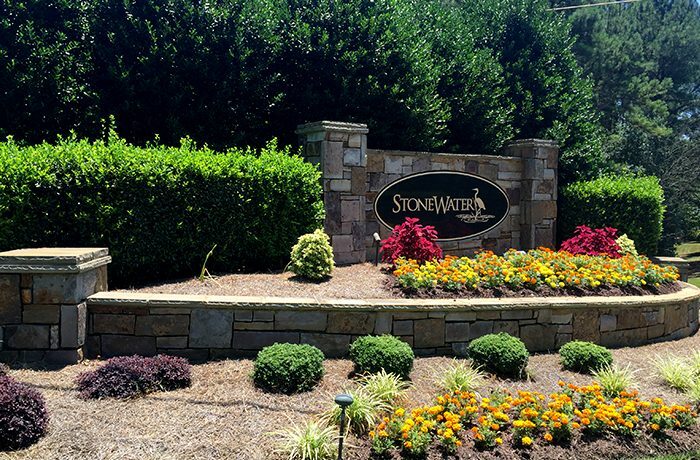 A 200-acre lakefront community on Mountain Island Lake, approximately 11 miles northwest of uptown Charlotte. This lake was created in 1924 and was named after the mountain which appears as an island in the lake. TGS provided all planning, surveying and engineering services from topographic surveys and master planning to permitting.